Thanks, Karen. They are very welcome. So very true. I've learnt over time that focusing more on the positive than the negative in my life improved my well-being and my diet success in particular. Still working on this aspect every day. 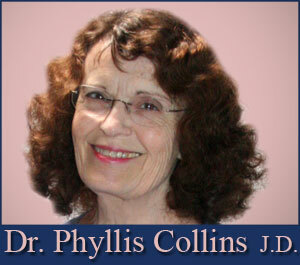 You look great Phyllis, and love your cat. Thanks Rina-Marie. I felt lucky to get my cat Boodie in this video. I was shooting others nearby, and noticed that she was sleeping on the spa so decided to try to get her in one. I feel so fortunate to have shot quite a few short inspirational moment videos ahead of time, and believe I will be able to post one each day, witout interruption until the time when I can resume shooting them. 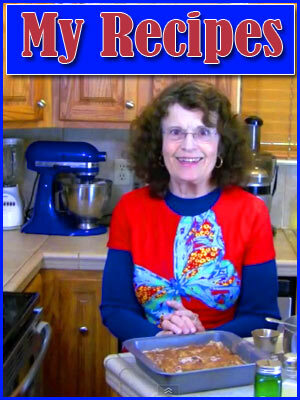 I also several recipe videos ready, which I plan to post weekly..and then I plan to resume making more of those when I have the use of both hands again.